Here at Clipper we believe that every cup of tea counts. Every cup you drink means we're able to keep doing the good stuff to support people and the planet. That’s why all our products are made with pure, natural ingredients and a clear conscience. We fill our bags with organic ingredients (good-bye pesticides, hello wildlife) and always do the best we can for the environment. 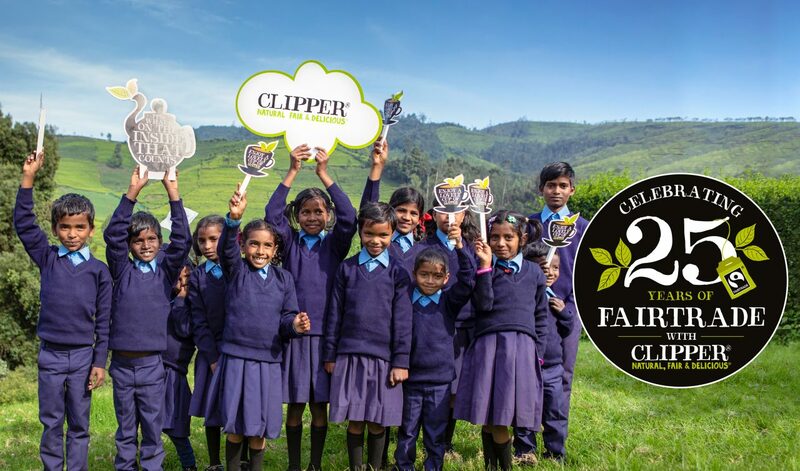 We’re the world’s largest Fairtrade tea brand, supporting over 114,000 producers and their families to have access to education, medical care and help in old age. We source the best quality teas to ensure that every cup is special. Discover more about our blends and what goes into a Clipper cup. 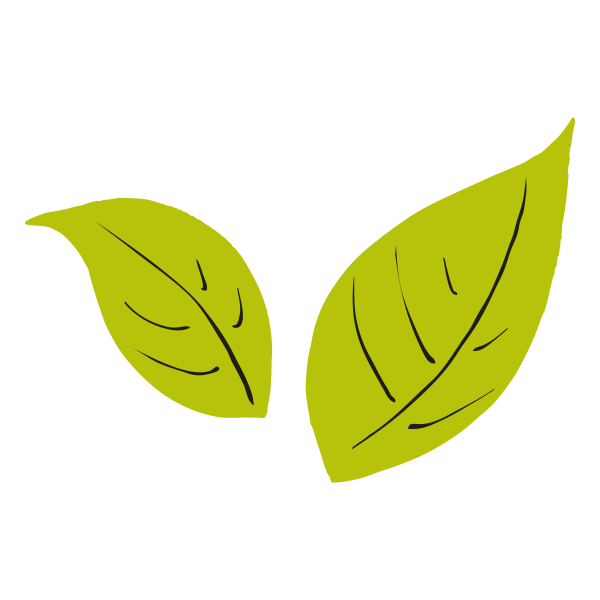 A world of goodWhy Make The Switch To Organic Tea? Organic farming is much better for the environment which means more of the wildlife we love and less of the pesticides we don’t. Plus, Clipper’s organic teas are all absolutely delicious, so why wouldn’t you make the switch? 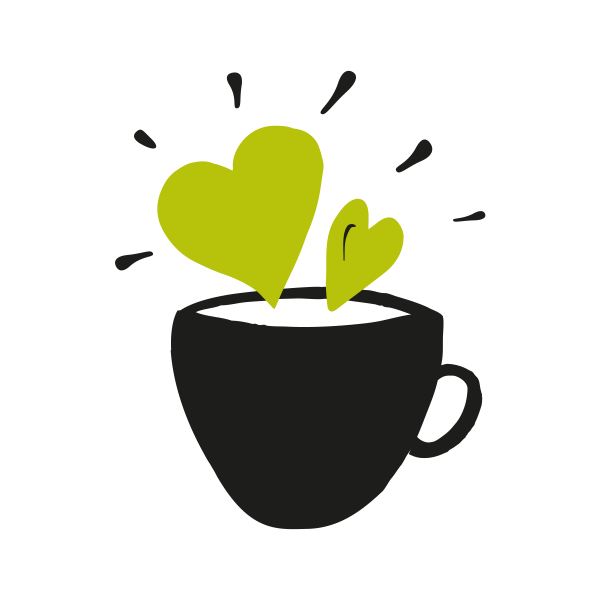 A world of goodWhy is Fairtrade Tea Better?We don’t want tea that means the people behind it suffer. 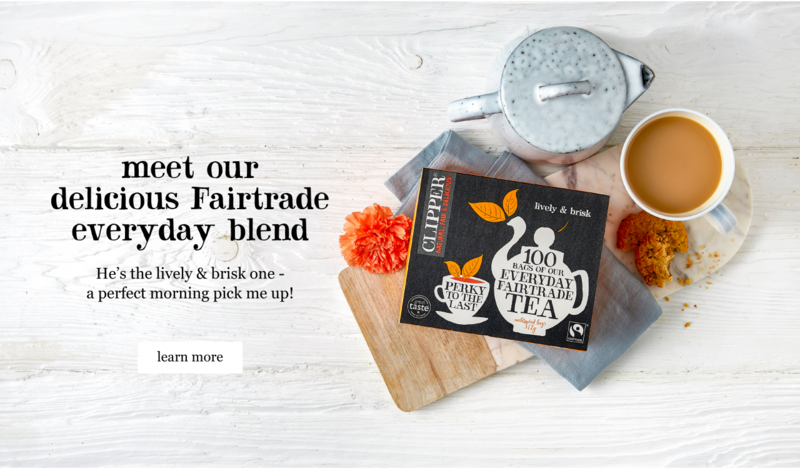 Fairtrade tea supports fair wages and a better deal for workers. All this and Clipper Fairtrade tea is delicious as well! Why wouldn’t you choose it for your cup? A world of goodPlastic-Free Tea BagsTea bags usually contain plastic but not Clipper’s. 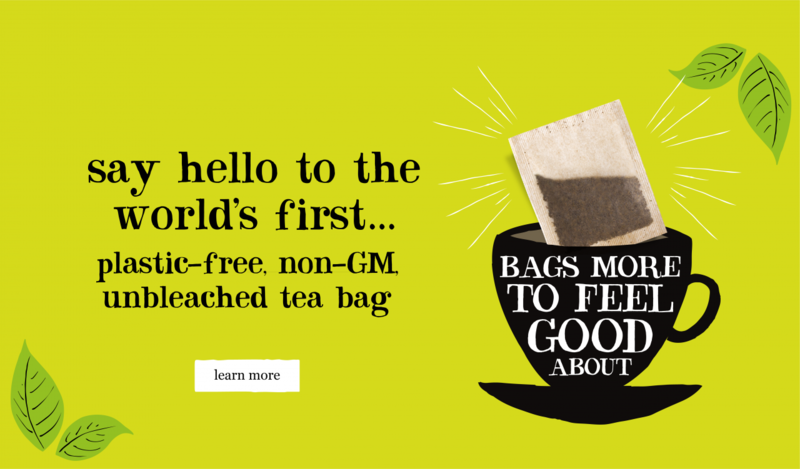 We’ve worked really hard to create the world’s first plastic-free, unbleached and non-GM pillow tea bags. That means no plastic in your cup and less plastic in the environment. Hooray! All things teaWhat are Tea Infusions? A world of goodWhat is Assam Tea? 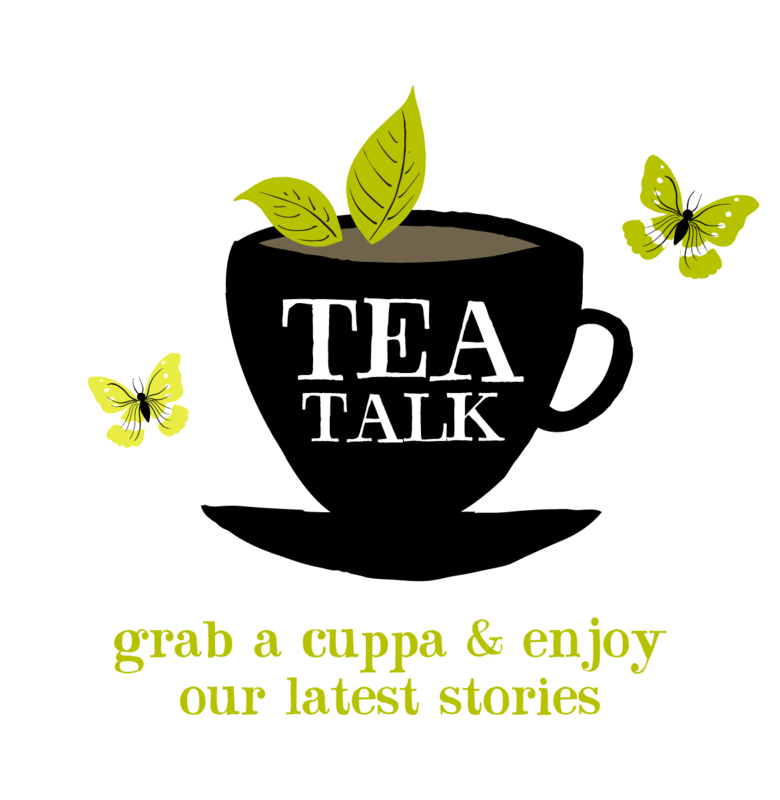 All things tea6 Reasons Why Green Tea is Good For YouIt may be delicious, but are there any other benefits to a lovely cup of green tea? Well, it turns out there are! From an antioxidant hit to helping you chill out, who knew something so tasty could do so much good? 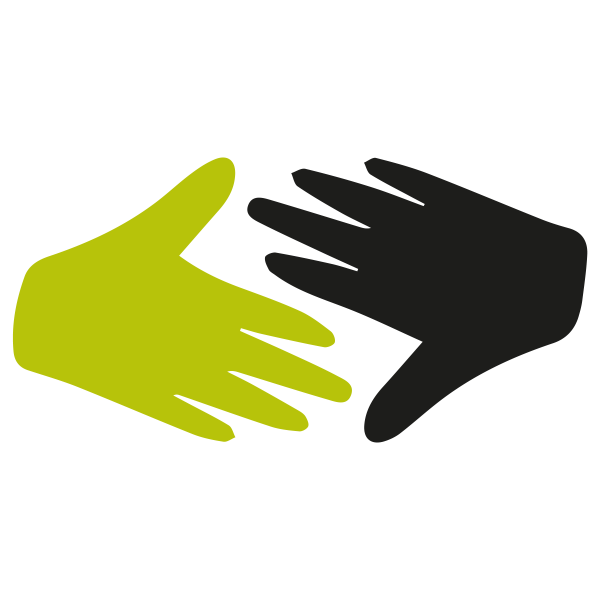 Follow us for exciting news, offers and competitions.